Review the list of languages offered through The Language Flagship. After you have chosen a Flagship language, choose a Flagship program that offers that language. You may want to take a look at the individual campus websites to find out more about the various degree programs offered. This will help you in deciding which school and Flagship program(s) would be the best fit for you. Contact the Flagship program(s) selected, and let them know you're interested! 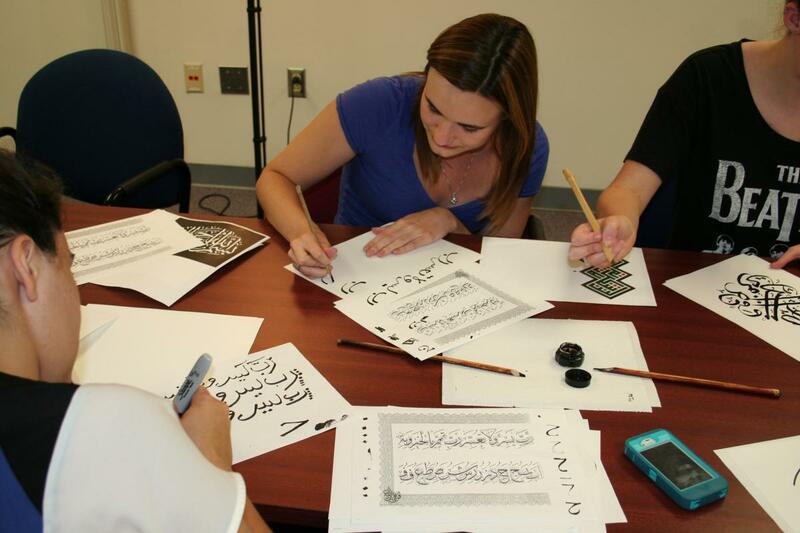 Many of the institutions have pre-Freshman year programs that can provide a jumpstart to your language studies. Once accepted into the university, notify the Flagship program of admission. They can guide you through your path to the Flagship program. For students who have already been accepted at or currently attend a Flagship university. Other eligibility and application requirements vary across Flagship programs. To learn more about a particular program of interest, please visit the institution’s Flagship website. A list of The Language Flagship programs can be found on the Domestic Program page. Click here to see a list of available Flagship languages and programs!